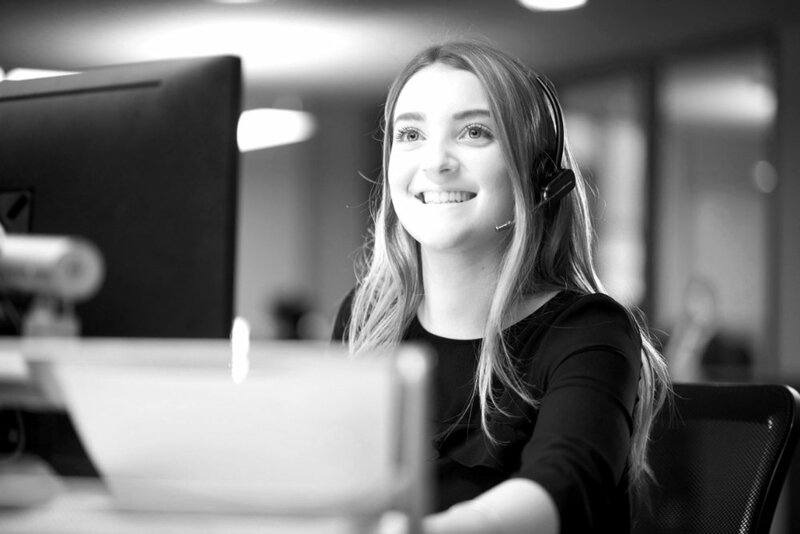 Whether you need us to help you generate leads and set up appointments, carry out competitor research or benchmark perceptions, our telemarketing services will provide the resource you need to carry out the task professionally without taking up in-house resources. We will develop a script with you to ensure that calls are always on message, keep detailed records of response rates and call feedback and help you identify any data requirements so that calls are always targeted at genuine prospects. For research projects, our capabilities also include generation of reports, which can play a key role in future sales or marketing strategy.